Another week, another Monday night co-op stream has come and gone. 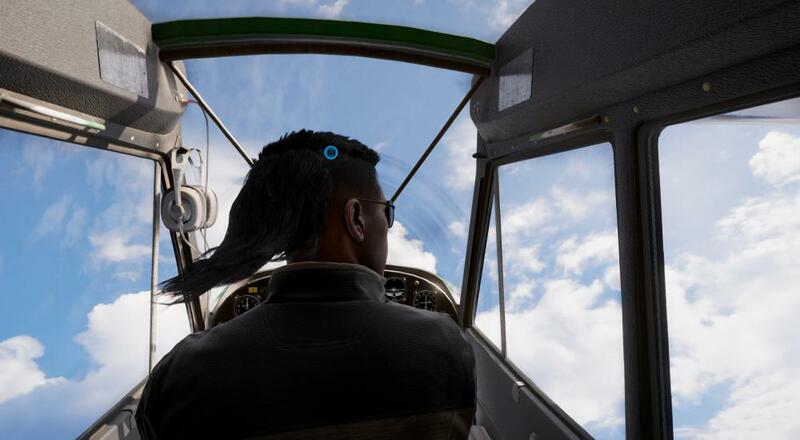 If you missed it, we checked out Far Cry 5 and special guest Enoch Starnes joined us to discuss his thoughts on Ubisoft's latest. I've not played any Far Cry 5, but everything I've seen/read/heard of the game basically points me to "play it in co-op and have some dumb fun," which works for me. Mike and Nick do their best to show off some of that by luring one another to various vehicles before blowing them up, using a gravity gun to juggle bears, and jumping out of planes mid-flight and leaving the other person behind in the passenger seat. Honestly, that seems like the best way to play it, considering your co-op buddy doesn't earn of the story progression by playing the game with you. You can read our full Co-Op Review over here on the site. Far Cry 5 is available on PlayStation 4, PC, and Xbox One. Two player online co-op is supported throughout the campaign, but it's worth noting that campaign progression is only saved for the host.